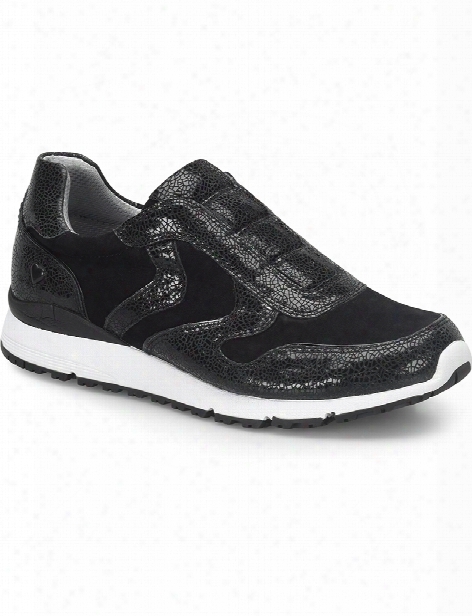 Nurse Mates Allign Baylee Shoe - Black - Female - Women's Scrubs. 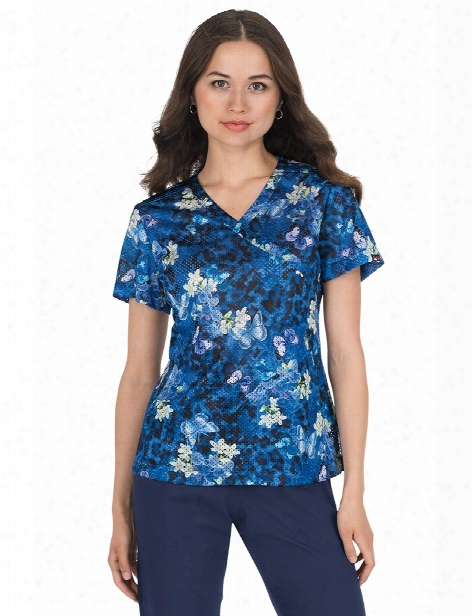 Koi Lite Animal Garden Bliss Scrub Top - Print - Female - Women's Scrubs. 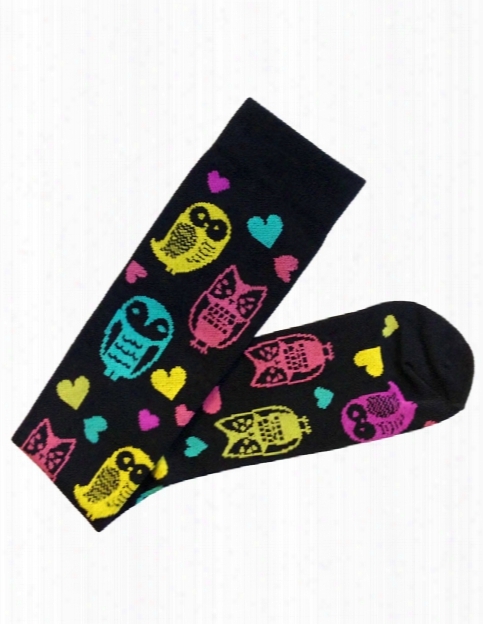 Prestige Medical Owl Compression Socks - Owls Black - Female - Women's Scrubs. 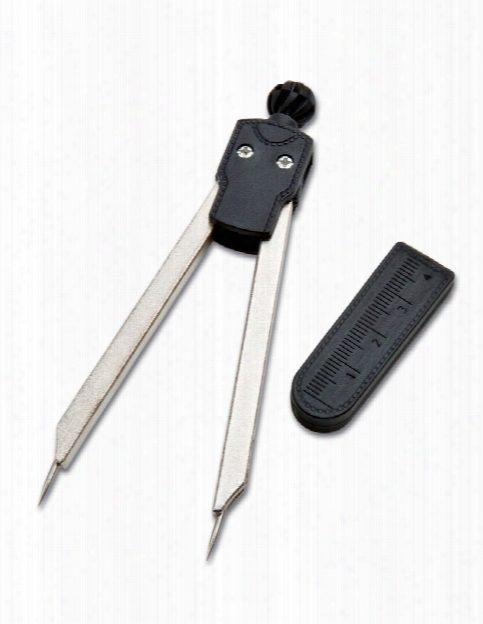 Adc Adc Adc Ekg Caliper - Unisex - Medical Supplies. 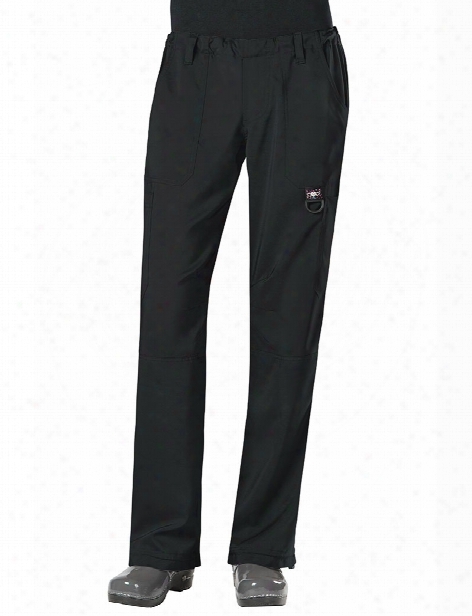 Koi Tech Lindsey 2.0 Scrub Pant - Black - Female - Women's Scrubs. 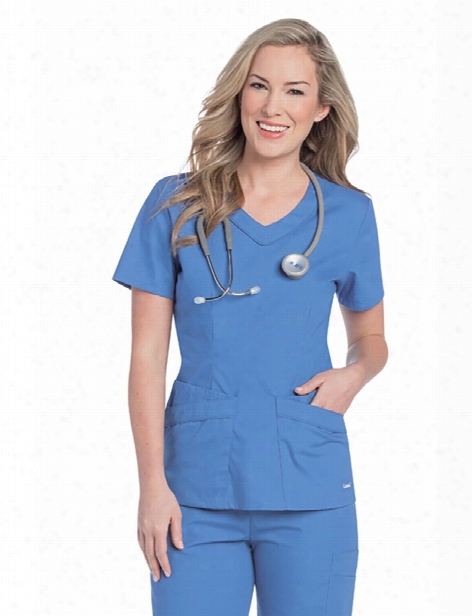 Landau Rounded V-neck Tunic - Ceil Blue - Female - Women's Scrubs. 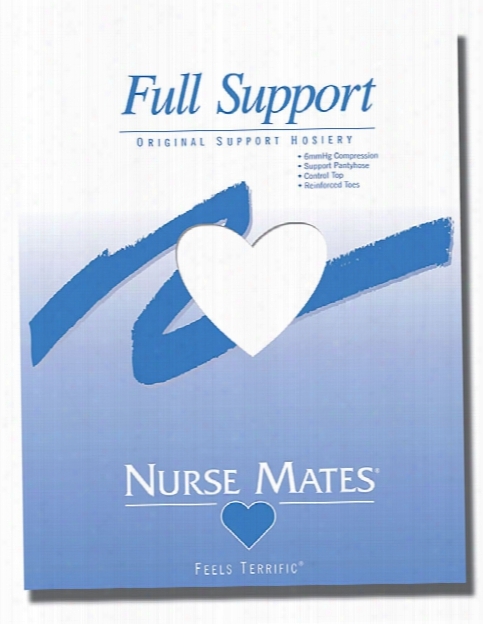 Nurse Mates Full Support Pantyhose - White - Female - Women's Scrubs. Med Couture Clearance Mcâ³ Skyler Drawstring Scrub Pant - Navy - Unisex - Clearance. 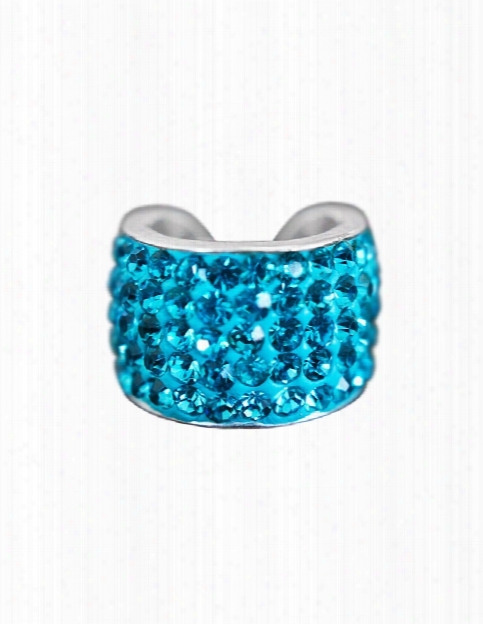 Prestige Medical Charmed Crystal Stethoscope Charms - Cm Aquamarine - Unisex - Medical Supplies. 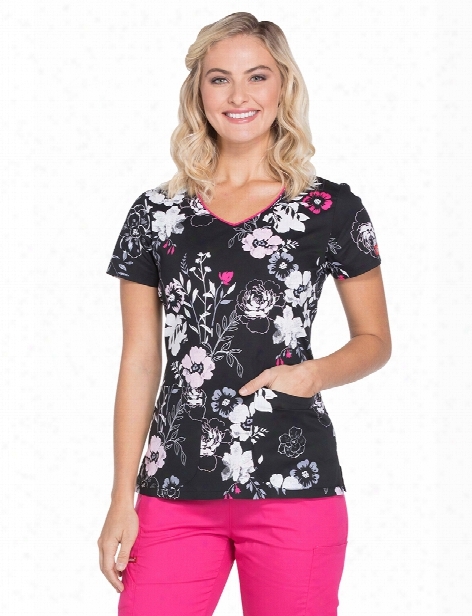 Dickies Eds Petal Persuasion Scrub Top - Print - Female - Women's Scrubs. 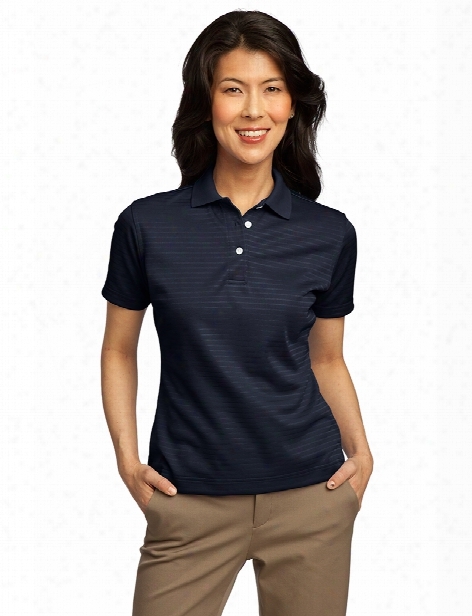 Port Authority Ladies Shadow Stripe Shirt - Navy - Unisex - Corporate Apparel. 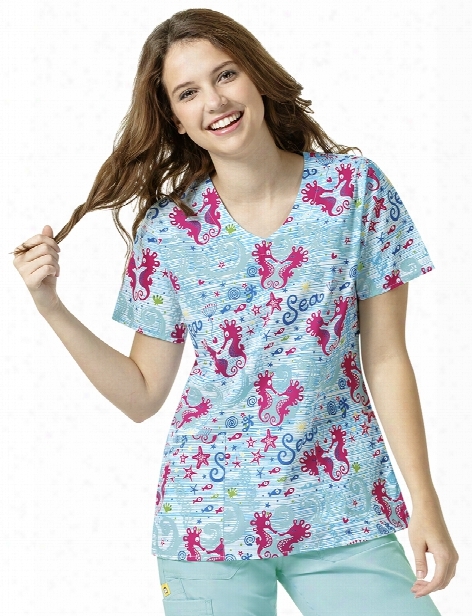 Zoe + Chloe Deep Sea Print Scrub Top - Print - Female - Women's Scrubs.